Whether you're looking for a change of pace or a job that offers as much as it asks for, our team is the opportunity you've been looking for. To see what makes us so awesome (it's not bragging if it's true, right? ), read about our work, our team, and the reasons we're proud to be part of the Connect First family. Our goal is to empower our clients to offer exceptional customer experiences, period. We do this by offering innovative cloud contact center software and the best customer support in the industry. Working from our office in Boulder, CO, we aim to revolutionize customer service and contact centers around the globe. We're exactly the kind of company you envision when you think of start-ups and we're proud of it! 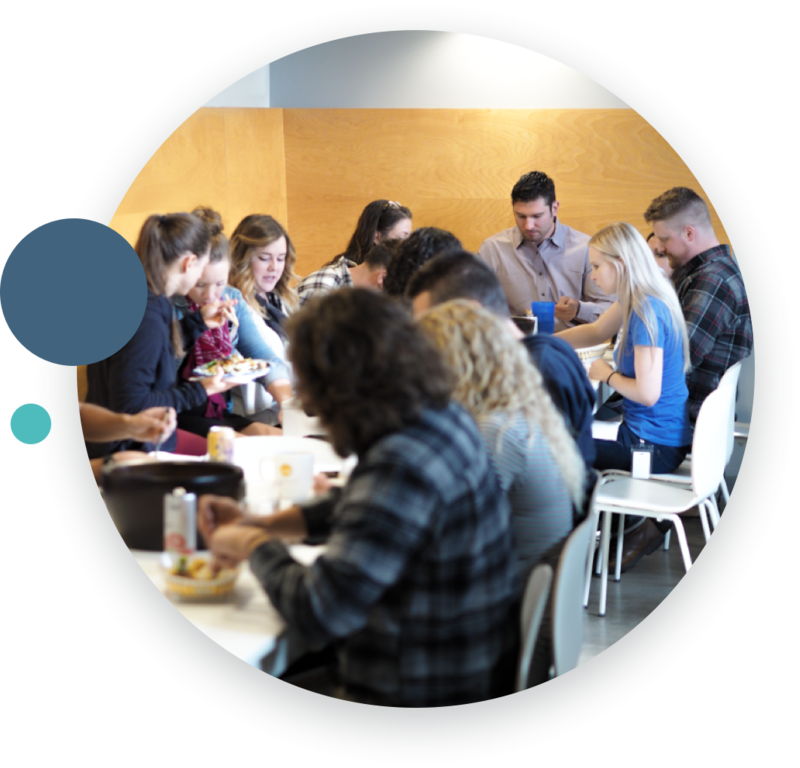 Amidst the weekly company-catered lunches, office dogs, and pajama and bacon days, however, we offer a culture that encourages collaboration, supports autonomy, and provides the chance to be the best at what you do. We are dedicated to building something meaningful, so we ask that every team member is willing to grow and learn, and show up, both physically and mentally, every single day. We're not asking for workaholics or superhumans, but we are looking for people who want to be an active member of our team and an important part of our industry revolution. All work and no play is no way to live, so we provide the time you need to truly relax, unplug, and have fun. There is such thing as a free lunch and you can enjoy it with your teammates every Wednesday. Doesn't that sound delicious? Gym passes, yoga, nutrition, ski pass reimbursement, or fitness equipment - it’s all included in your monthly ThrivePass allowance. Every day can be bring your dog to work day! The CF crew wouldn't be complete without our fuzzy companions and we love working alongside them every day. We don't just take care of you, we take care of your family! We pay up to 100% of your health insurance, including vision and dental, to give you healthcare peace of mind. Connect First is full of friendly people! From doggo photoshoots to Connect First Friday happy hours our office is one you want to come to every day. If this sounds like a team you're ready to jump in with, submit your information below. We're always looking for top talent to join us, so we'll keep your information on file and contact you when a new position opens.